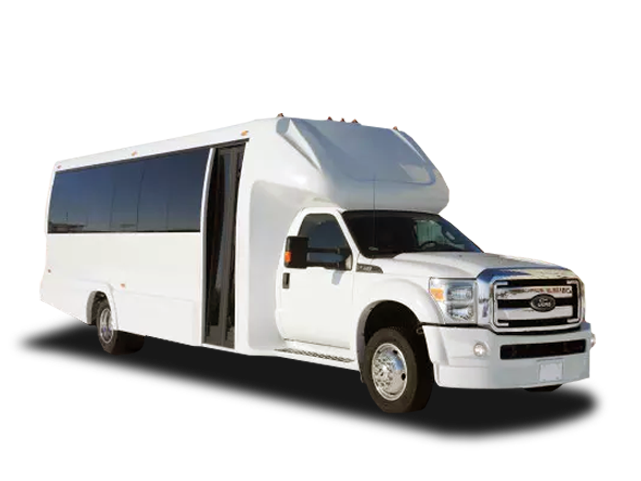 With our spectacular Diva prom limo package make it a night to remember, as our valued passenger you will receive ACL’s most prized level of service from start to finish. 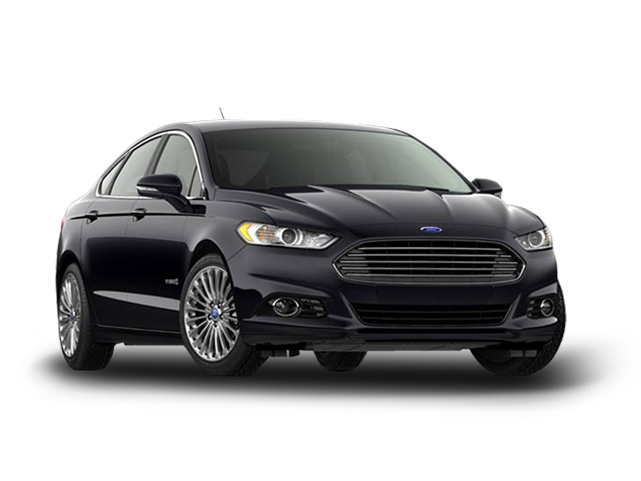 Our highly trained and insured chauffer will promptly arrive in a sparkling sedan awaiting to safely take you to your most memorable night. To ensure a luxurious experience your vehicle will be stocked with complementary fresh bottled water and M&M’s for you and your date as you coast to your prom night. Lights, camera, Action! Receive a real movie star treatment with this exciting package. 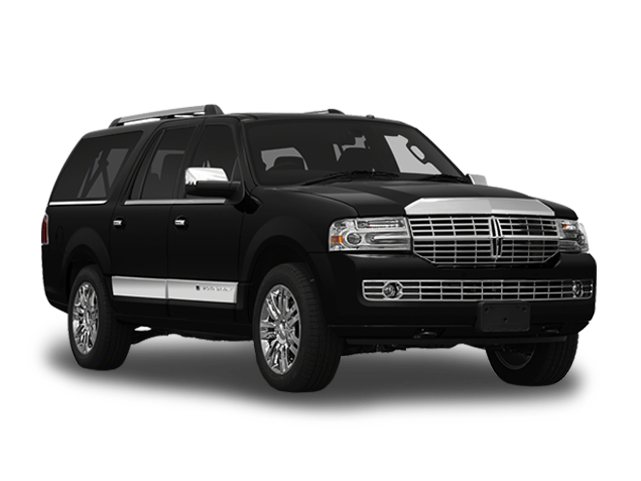 Combining style and fun for the teens with safety and peace of mind for the parents, ACL makes reserving the perfect prom limo a great experience for everyone. 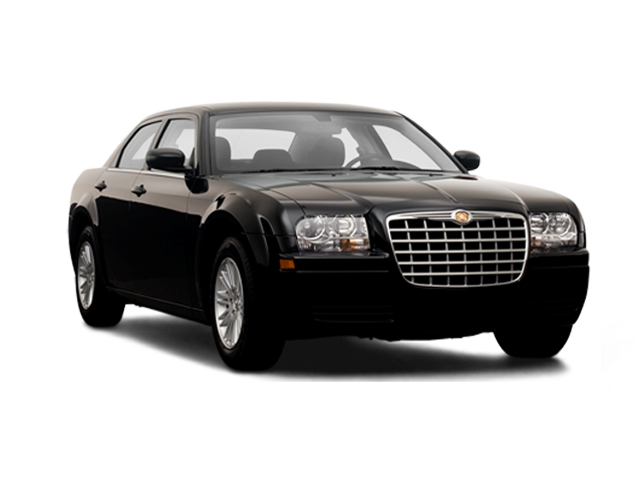 American Coach Limousine chauffeurs will resource all options to ensure that you and your friends enjoy prom to the fullest. 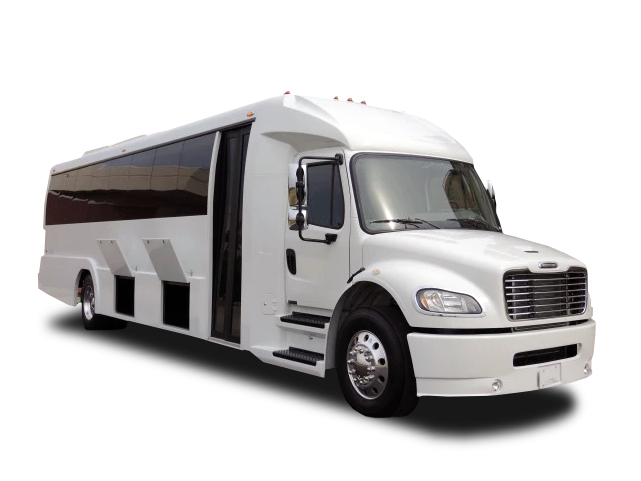 From transportation to pictures in the park and prom, to dinner downtown as well as after prom parties, you will have the most reliable and professional evening possible with ACL. 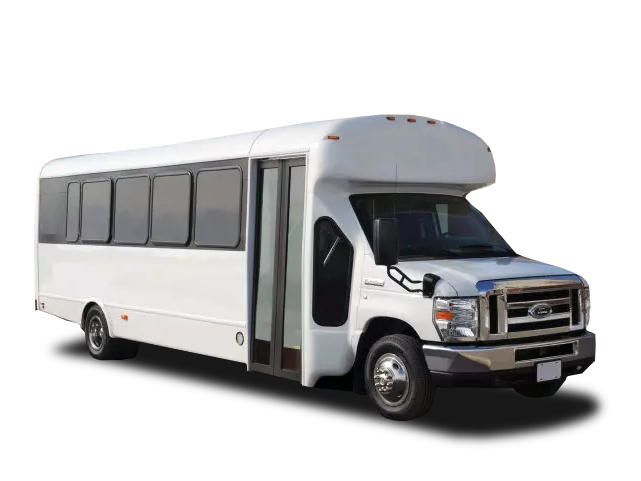 To ensure a luxurious experience your vehicle will be stocked with complementary fresh bottled water, M&M’s, and party sunglasses for your group as you majestically ride to your prom night. Everyone’s head will turn when you arrive to prom with our amazing rock star prom limo package. After all the hard work and effort you put in during the academic year, now is the time when all your friends get together to party like rock stars! 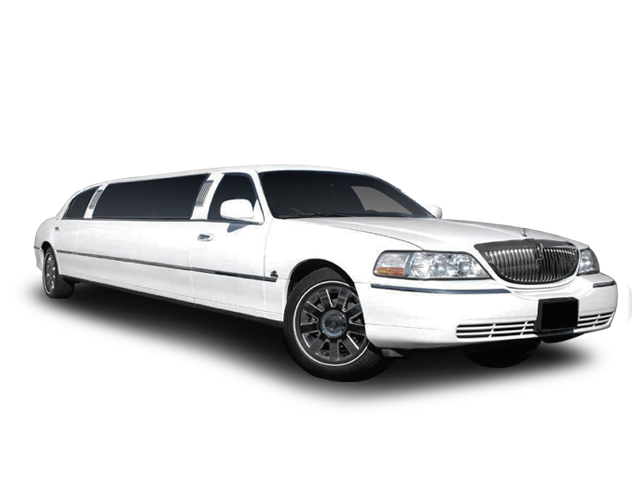 At American Coach Limousine, we understand the importance of prom to you and the preparation involved such as picking the right gown or tux, dinner plans, after party night on the town and of course; the right stretch limousine. 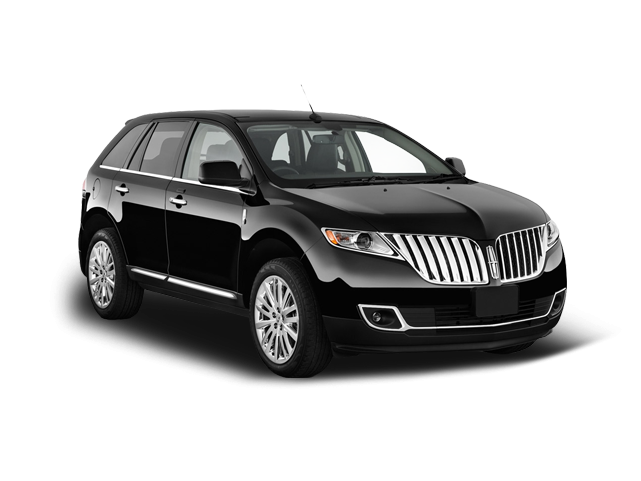 For such an important occasion like prom, renting the best limousine service is key to stand out from the crowd if you want to impress others and walk of the limo, total rock star style. To ensure a luxurious experience your vehicle will be stocked with complementary fresh bottled water, M&M’s, party sunglasses, and a fun disposable camera to catch those unforgettable moments if your phone dies or digital camera dies. 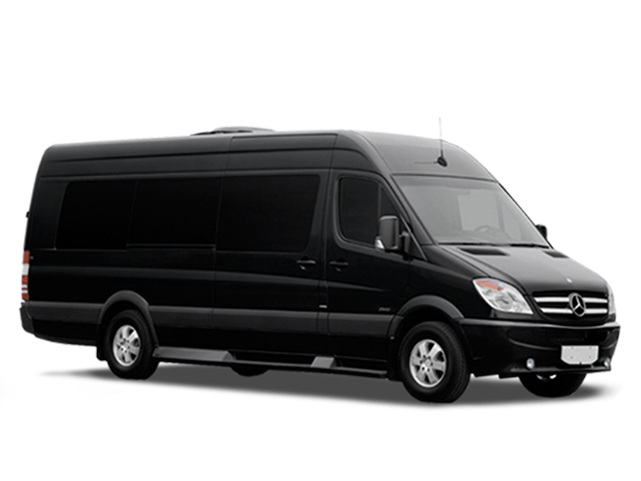 Our rock star prom package will absolutely guarantee your chariot will make your prom night one to never forget.